Cooking Bag Solutions – Oven / Microwave / BBQ / Sous-vide | Rpak Ltd.
We offer an assortment of products for cooking food in the oven or microwave, both in a home and retail/takeaway environment. There’s a range of cooking bags including the new Sira-Cook™ Supreme™ for oven, griddles, hot-plates and barbecues, and the Si-bag™ and award-winning Self-Seal™ bag – cooking bags perfect for the oven or microwave. 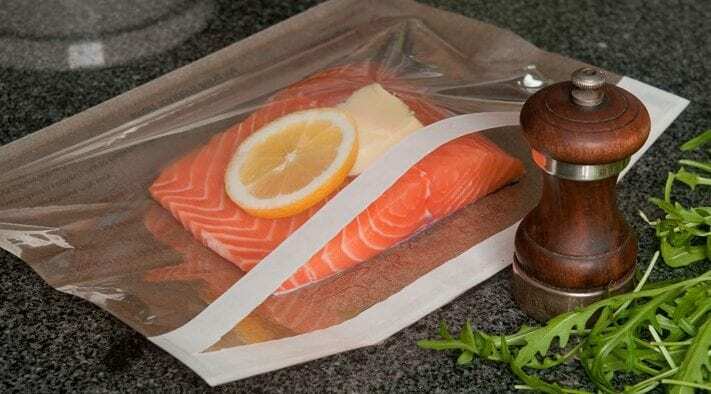 Our cooking bags can be used in store as counter bags, sealed in a production process or even just sold to customers to put their own meals in. Our Sira-Cook™ Siralon nylon roasting bags are perfect for whole chickens, turkeys or other joints of meat/seafood, and leave the meat succulent and tasty, as well as reducing cooking times – and can also be flow-wrapped and heat-sealed. Other Siralon products include nylon bags for microwave cooking. We also have sous-vide bags.